Gaudeamus @ Le Guess Who? Tickets via Le Guess Who? 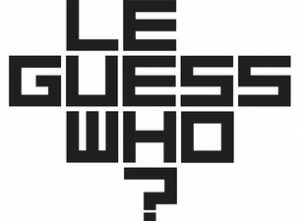 In november werkt Gaudeamus samen met festival Le Guess Who? 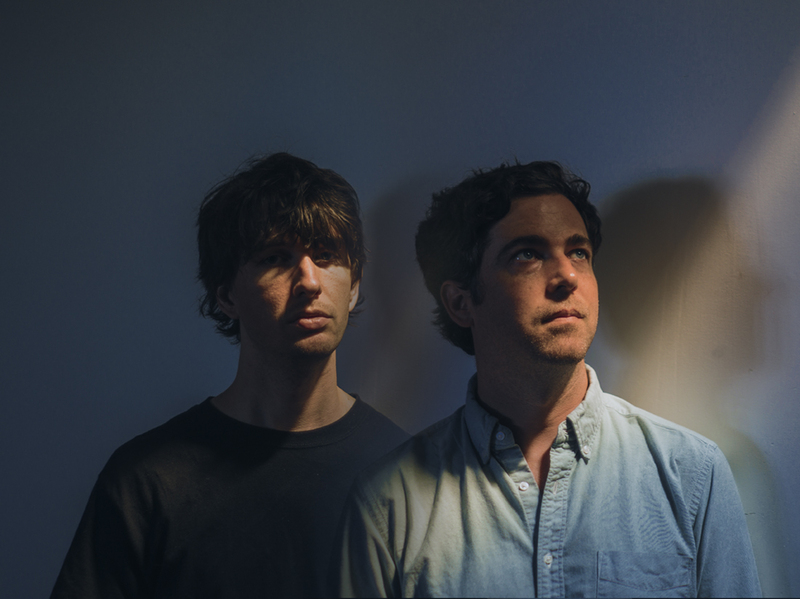 en presenteren wij op zondag 12 november Visible Cloaks, Sarah Davachi & Circuit (de band van Gaudeamus artist-in-residence Jerzy Bielski). As we struggle to keep up with a world enwrapped in digital technology, its influence on art and communication is often dismissed as harmful. Spencer Doran and Ryan Carlile’s ambient project Visible Cloaks on the other hand, injects a refreshing and bold pioneering spirit in the use of digital synthesis. The album ‘Reassemblage’ shatters the idea of futurism being something cold and devoid of heart, caressing the listener with tonal and textural bliss: music of unspeakable exotic beauty. Canadian artist Sarah Davachi’s creates immersive soundscapes with a playful exchange between ancient acoustic instrumentation and analogue synths. Davachi is a real sonic thrill-seeker who enjoys pushing the textural properties of music to the surface. Standing in the room during one of her performances is like floating weightlessly, that feeling you get during lucid dreams when the body physically reacts to images summoned by your imagination. Tickets verkrijgbaar via Le Guess Who?